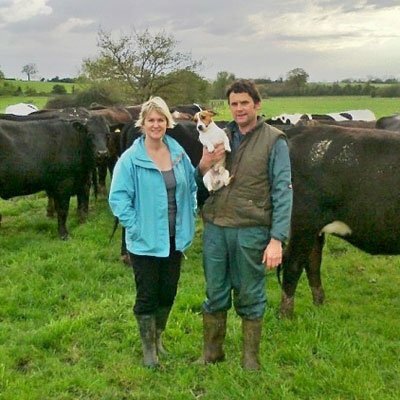 The Hobbs family have been farming at Barhouse Farm, in Gloucestershire for 45 years. The Severn vale is, and always has been perfect for grazing, and our cows, which include Holstein Friesian, British Friesian, Brown Swiss, Norwegian Red & Fleckvieh both crosses and pedigree love to graze here. Our children, Ollie, Sam & Emily are all involved in the farming operations when they aren’t studying at college and university. We farm over 300 acres and our cows are out grazing from as early as the weather allows. This year the cows went out at the end of March and were brought back in November. We believe that our cows are healthier and happier outside – they can express themselves naturally just as nature intended and enjoy fresh grass at its finest. 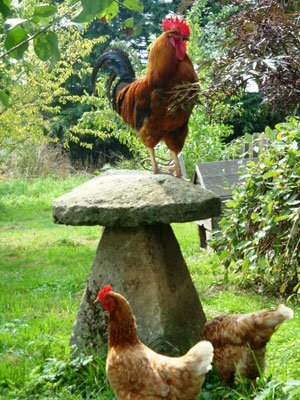 It’s a thrill to watch them as they are brought out in the spring, jumping for joy, storming around the field, playing and kicking – an event the family all look forward to. We supply a local family dairy – Cotteswold Dairy in Tewkesbury where three generations of the same family have been processing milk. 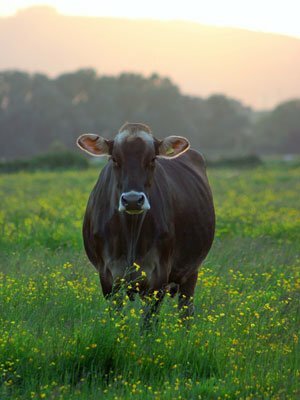 We feel that Free Range Dairy is a great initiative that gives consumers a choice – something which is often overlooked in dairy. Higher CLA’s and other nutrients from grazing fresh grass are hugely beneficial to us all and we believe healthier. Omega essential fatty acids are more prevalent in milk from grazing cows and perfect for human nutrition.